Watch Your Back, Birds. 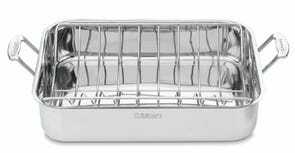 This Cuisinart Roasting Pan Is Only $33. 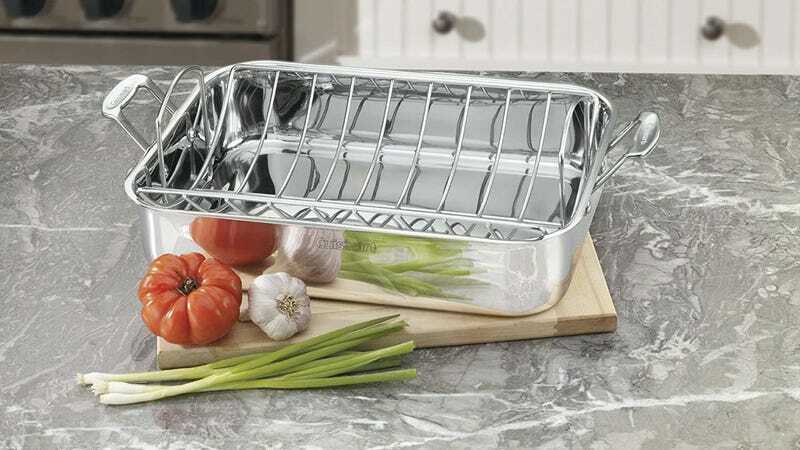 A good roasting pan is one of those kitchen things that you won’t use very often, but that there’s really no great substitute for. Even if you only dig it out once per year for your Thanksgiving turkey, this gorgeous, stainless steel pan from Cuisinart is a great deal at $33, within $1 of an all-time low.